It’s Time To Celebrate! 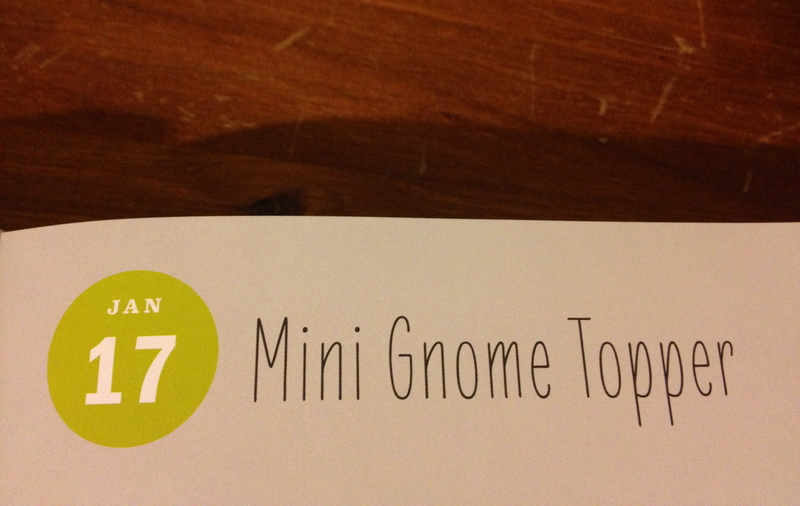 Gnome Style! Today was a very special day because my sister, brother-in-law and their 4 kids (plus one on the way) came back to Australia after living oversea’s for 5 months. Now 5 months may not be that long for some people, but for me it felt like a life time. We met them at the airport early this morning (very early), and had a fun morning of hanging out and catching up. 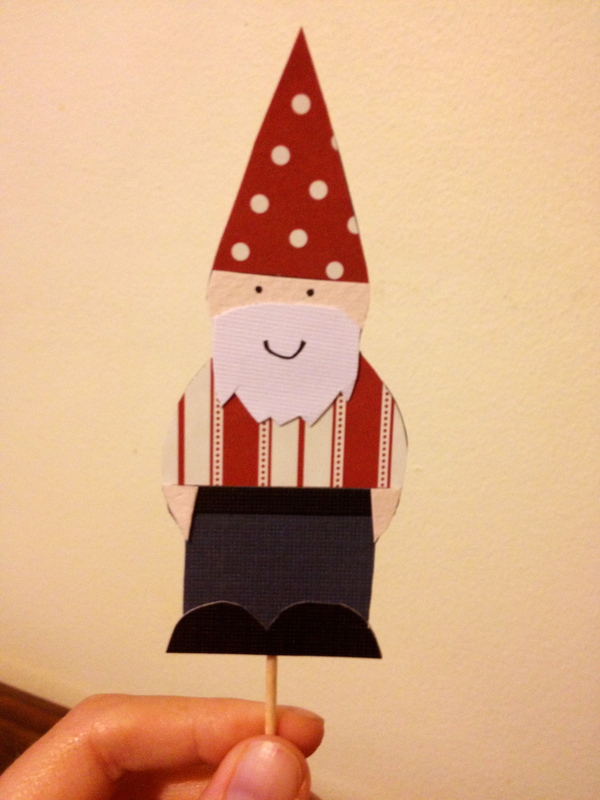 Originally I was planning to make these Gnome Topper’s early enough that I could take them with me as a little present for the kids (with some cup cakes of course). But since I’m not the most organised of people – Noah, Ella, Jem, Calvin and baby-to-be, these photos are for you. 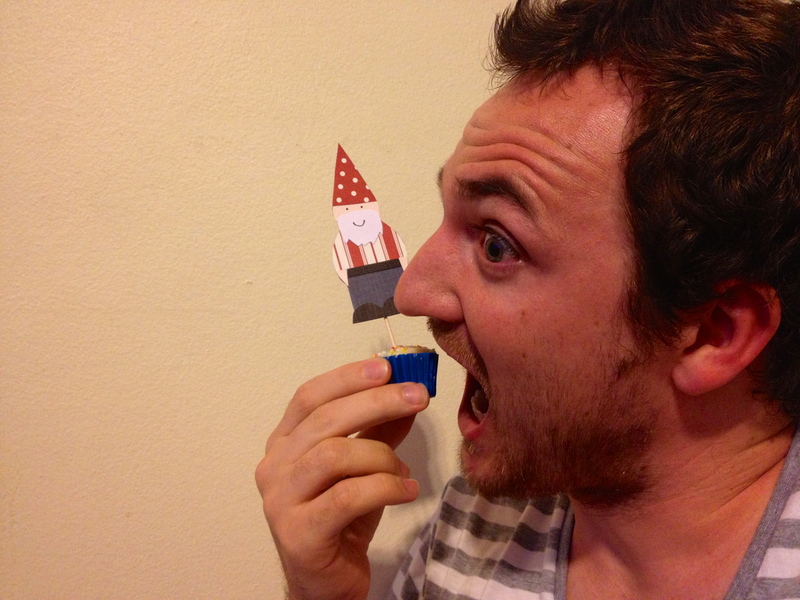 I promise to save you some cup cakes for our next hang-out, and your own special cake toppers too. I love you all very much! Many thanks to Anthony for participating in the photo’s. 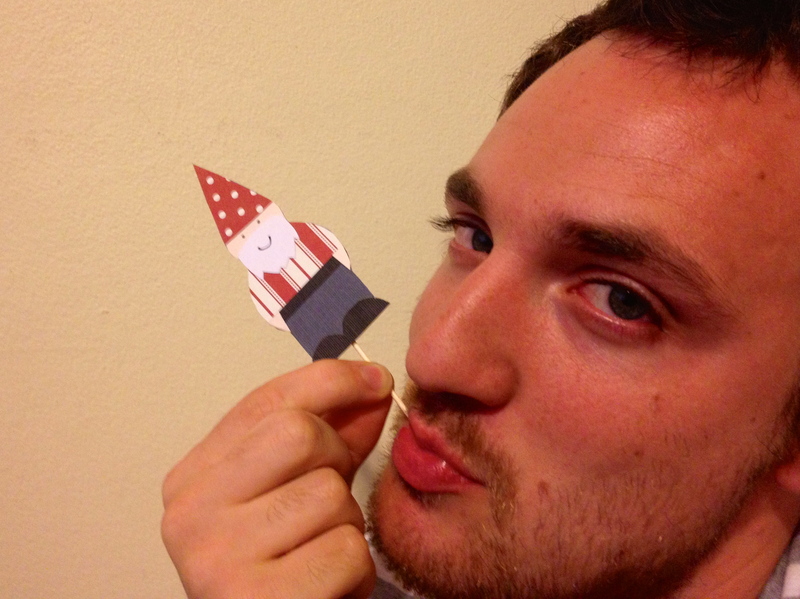 And thanks also goes to Neddy the Gnome for being such a star! Anthony, such a star. Put me in the draw for this one. I would love a set of your gnome creations.